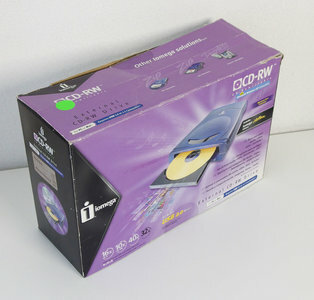 Iomega CDRW6402EXT external USB CD writer drive. This item was last tested at 19 September 2018. - CD tray could be opened and closed several times.